Today saw the start of a quiet revolution on the British high street. 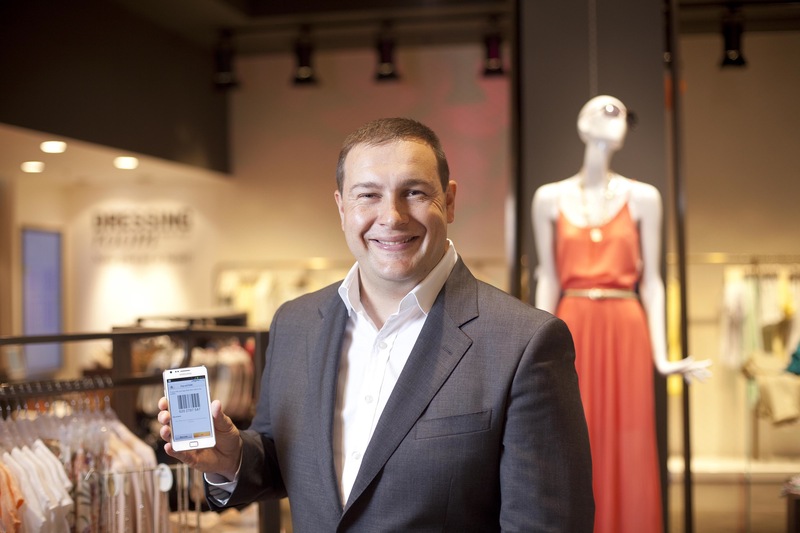 We announced that PayPal’s 15 million UK customers can use their smartphones to pay for their shopping at Coast, Oasis, Warehouse and Karen Millen. The Daily Mail‘s story sums it up nicely. You can find out more on PayPal’s UK website. 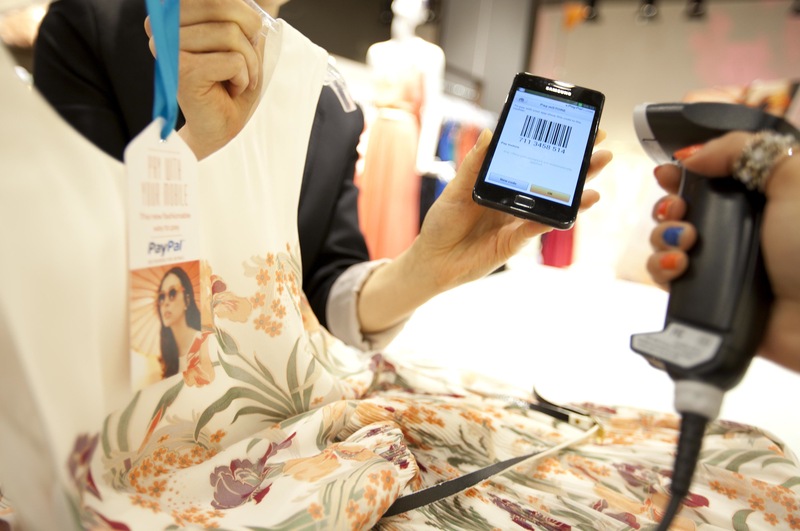 One of the biggest advantages of PayPal’s new high street service is the fact that applicable offers are automatically applied to a transaction – there’s no need to remember to hand over a paper coupon. We expect this to become a really powerful reason to pay by mobile in the next few years. Today’s UK announcement follows PayPal’s big move ‘offline’ in the United States. The Home Depot started taking PayPal in-store earlier this year, and PayPal last week announced that 15 extra national US retailers were joining the party. The future’s bright. The future’s mobile. Disclosure: I’m head of PR for PayPal UK. This entry was posted in Business, Tech by Rob Skinner. Bookmark the permalink.